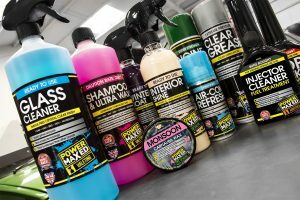 Bennetts are proud suppliers of Power Maxed and Autoglym car care products. 2015 saw Autoglym celebrate its 50th Anniversary. 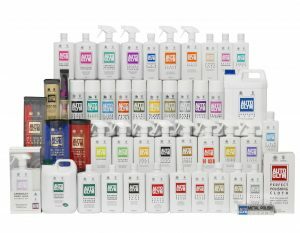 Fifty years of continuous innovation across a range of products meticulously designed for a lasting shine. To celebrate Autoglym teamed up with motorsports partners to develop Wheel Protector, a super-hydrophobic, durable barrier which minimises brake dust adhesion so your wheels remain cleaner for longer. 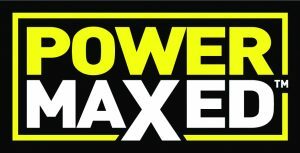 When Power Maxed make a product only the very best is good enough, that means they source and use the very best ingredients and then with years of experience behind them, they blend them to what they believe to be the best recipe so you end up with the results you expect at a price you can afford.